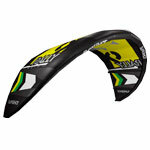 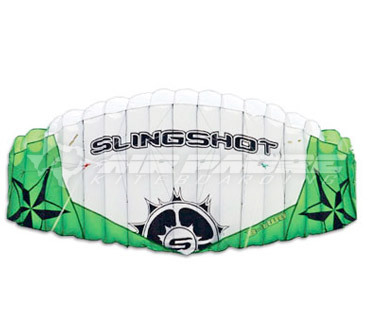 The Slingshot B2 Trainer Kite is Slingshot's original 2-line foil trainer kite. 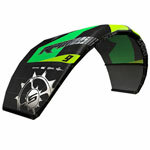 The B-2 has a proven reputation as the best trainer kite ever produced and is easy to fly. 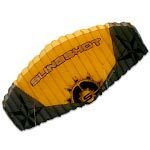 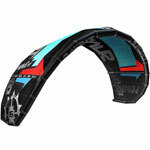 Ideal for people who are looking for a strongly built trainer 2-line kite, who simulates how a larger kitesurfing kite flies. 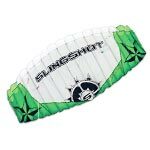 The Slingshot B-2 trainer kite is durable, forgiving and give customers an edge in basic flying skills.